The Internet of Things is making technology a pure integration into so much of what we do everyday, without changing how we operate. Locationing solutions are moving industrial workforces into a new era of analytics and enterprise visibility. 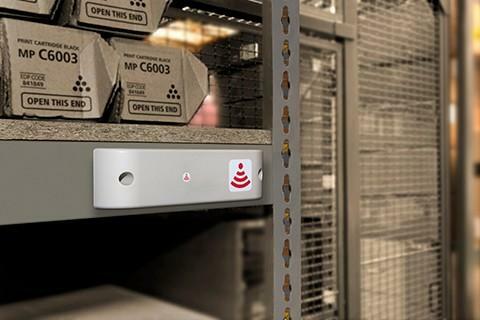 With the right combination of RTLS hubs, sensors, tags and software, RTLS functions in sync with normal business processes, physical movements and workflows. Never mind the thought of interruption into your day to track down anything or anyone. A proper Location Solution alleviates the “stop and adjust” part of the daily workday – that is, to be proficient at what you do, time is needed to manage and store data, away from executing and developing a product or idea. Think of the possibilities – yard management, inventory tracking, employee task management, fleet and route management, among many others. Know where your “things” are, from materials, inventory, assets and your fleet, to the very people in charge of it all. The potential for growth in this field has hardly been met; by bringing in RTLS today, you position yourself to innovate now and long into the future with every new software release and update that coincides with this exciting technology! 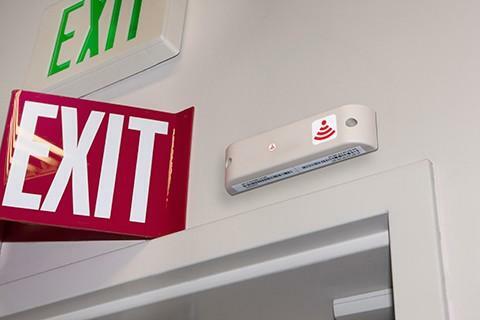 Bluetooth Low Energy systems transmit small amounts of information that share location-based-data, utilizing beacon technology, to a localized IoT ready device. A real-life example, such as in retail, may include proximity notifications of items, inventory location updates and suggested products all pushed forward to a customer’s smartphone as they walk within stores. Beaconing can also be used in reverse – an IoT device can be utilized to share information from the user to businesses, based on actions the end user takes in the physical world. Customer service can be greatly improved, through tailoring personalized shopping experiences, concierge style messaging, and exclusive deals that match user interests at the very moment. 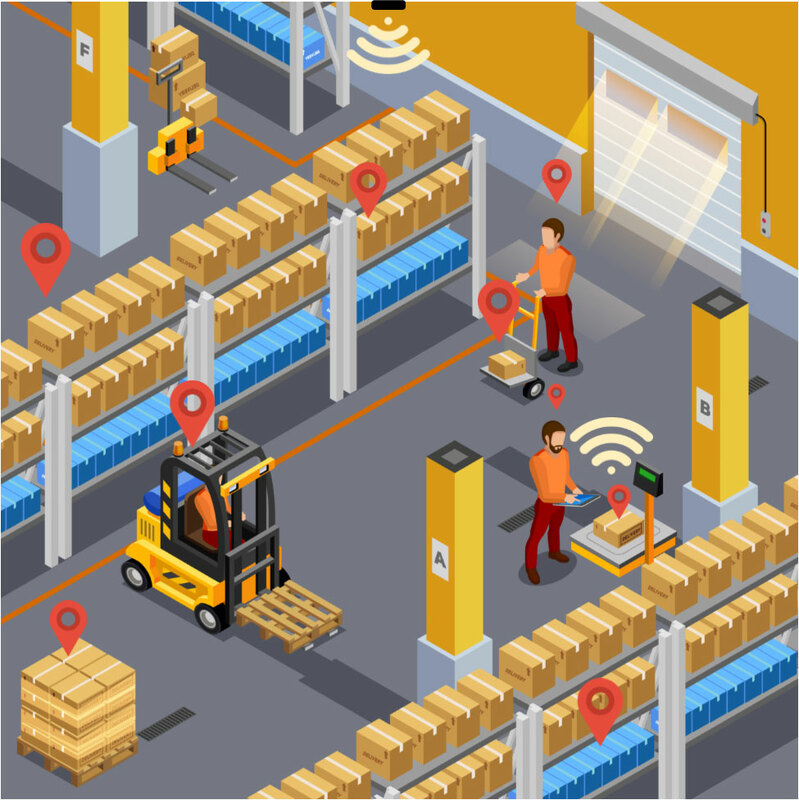 Yet, the uses for BLE spread across many industries, including warehousing, manufacturing, transportation and logistics, among many others. 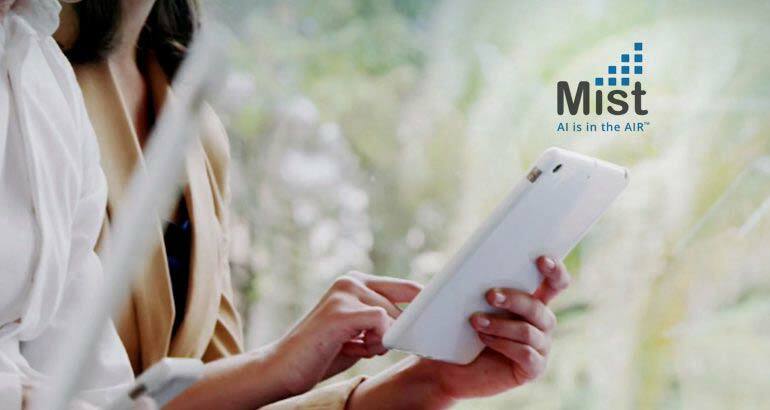 Enterprises of all sorts with IoT devices can harness BLE to track and trace assets and inventory while gathering critical business intelligence on customer interests, employee activity, plant floor production, supply chain movements and so much more. ScanOnline can lead the way to a Bluetooth Low Energy solution that reins in the advances in Bluetooth and the Internet of Things constructively, to be better connected to business operations in motion. ScanOnline is deeply committed to Location Solutions – let’s find the right use case for you.